From car alarms to earthquake meters, data loggers are invaluable when it comes to collecting information and spitting out statistics. But what if you aren’t sure how to go about buying your own? 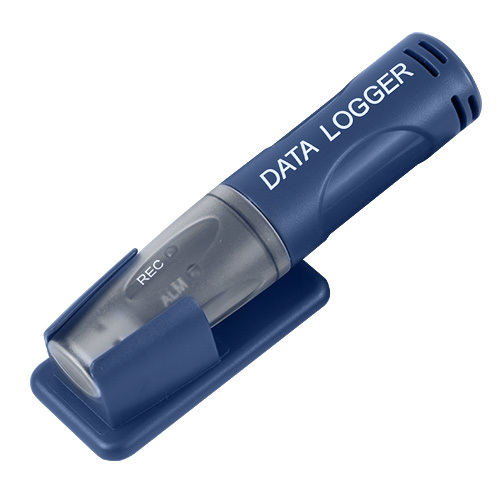 Here are just a few tips for buying data loggers for personal or professional use. Temperature recorders aren’t the same as pressure monitors. Soil sensitivity measurements come from completely different tools than carbon monoxide readings. Don’t be fooled into thinking that they all operate the same just because their basic functions are similar. Many data loggers come with LED screens for easy visibility even in the dark. Others, however, may sacrifice a backlit display for an old-fashioned one to keep the price down. If it’s important to you that your logger comes with things like adjustable brightness, make sure you search for those features while you shop. Data loggers need strong protection from the elements. They can’t be vulnerable to rain, snow, shocks, pressure, vibrations or anything else that might corrupt their readings. Double- and triple-check the weatherproofing on your chosen data logger. Try not to give yourself hard limits. Instead, set individual price ranges for the products and features you’re thinking of buying. For example, you might aim to spend between $50-$100 on a temperature logger but $100-$200 if you find one that measures humidity as well as temperature. Never buy a product on faith. Make sure that you can exchange, return or upgrade it as necessary, and check that the policy doesn’t expire in a ridiculously short period of time. Get the number of the company’s tech support program while you’re at it. It’s okay to hope for the best when you buy something, but you should also be prepared for the worst. These are just a few things to keep in mind as you shop for data loggers. Click here to learn more about your options and even buy now if you’re ready to start taking readings today.